CollegeBoard - The Official SAT Study Guide | Free eBooks Download - EBOOKEE! Posted on 2014-05-15, updated at 2017-09-09, by wowebook. 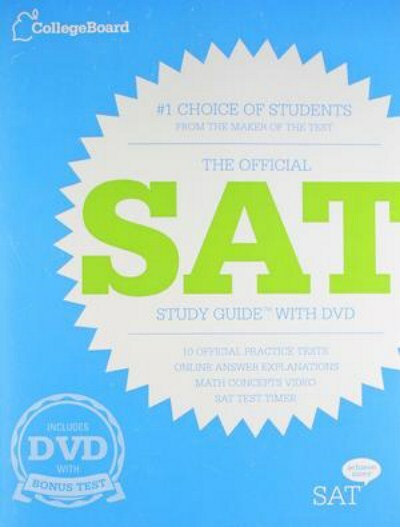 The Official SAT Study Guide with DVD is the only book that features official SATÂ® practice tests created by the test maker. With 1,000 pages and more than 20 chapters, it has everything you need to prepare for the SAT. No comments for "CollegeBoard - The Official SAT Study Guide".